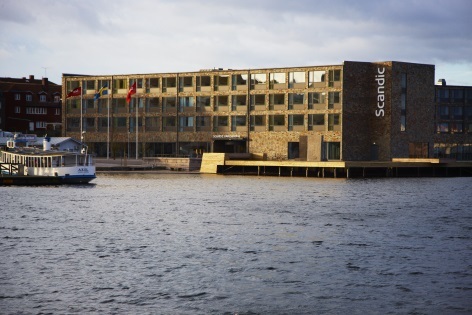 Explore the historic town of Kalmar from the Scandic Kalmar Väst hotel. 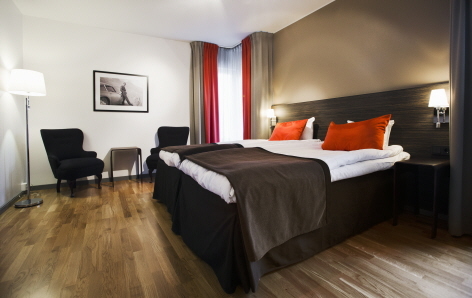 Just 5 minutes' drive from the airport and railway. 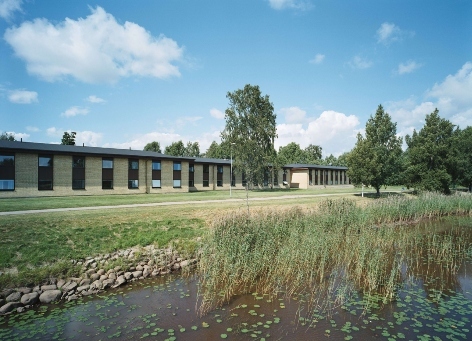 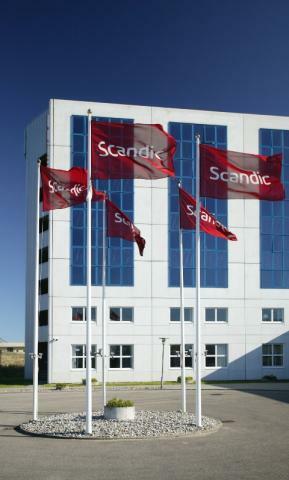 The hotel is situated in the heart of sunny Karlstad, only a 20-minute drive from Karlstad Airport.